If you suffer from anxiety or panic, then this article is for you. There are many causes of anxiety and you can feel like yourself again bygetting to the root cause of why you have anxiety. 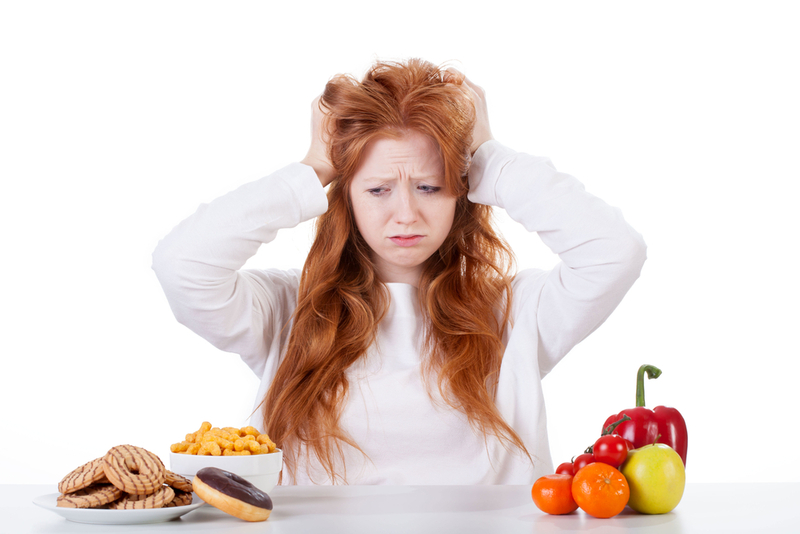 Here are some powerful tips on how to eat your way into health. Nutrients aren’t absorbed properly. Can cause irritability, and trigger panic attacks. Lowers the “feel-good” neurotransmitterserotonin, which helps lower anxiety. Causes difficulty focusing and brain fog. (The interaction with serotonin is why medications that affect serotonin also cause many side effects in the digestive tract and not just the brain). 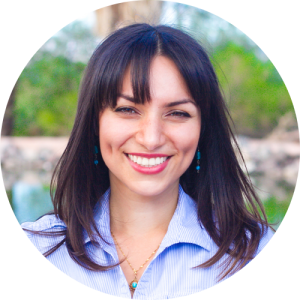 Dr. Yasaman Tasalloti is a naturopathic physician working at the Integrative Mental Health Center in Scottsdale, AZ. She attended the Southwest College of Naturopathic Medicine in Tempe, AZ where she received extensive medical training in conventional and traditional medicine. Her interest is in working with individuals who are experiencing digestive concerns, sleep disturbances, and mood dysfunction, with an emphasis on the mental and emotional aspects of disease. She firmly believes that it is possible for every person to achieve his or her greatest well-being. Through restoring health, her patients find the clarity and direction to lead their lives and do what it is they truly love and enjoy. During her down time, she loves to go hiking and explore new trails. For more articles like this and to learn about the Gut Psychology Program, go to www.gutpsychology.com.